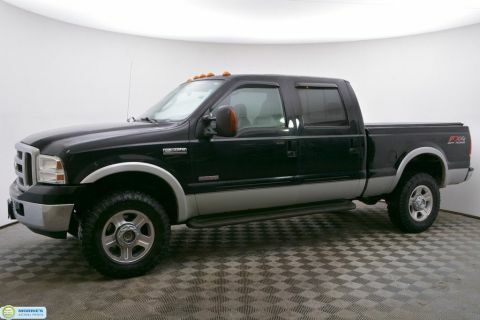 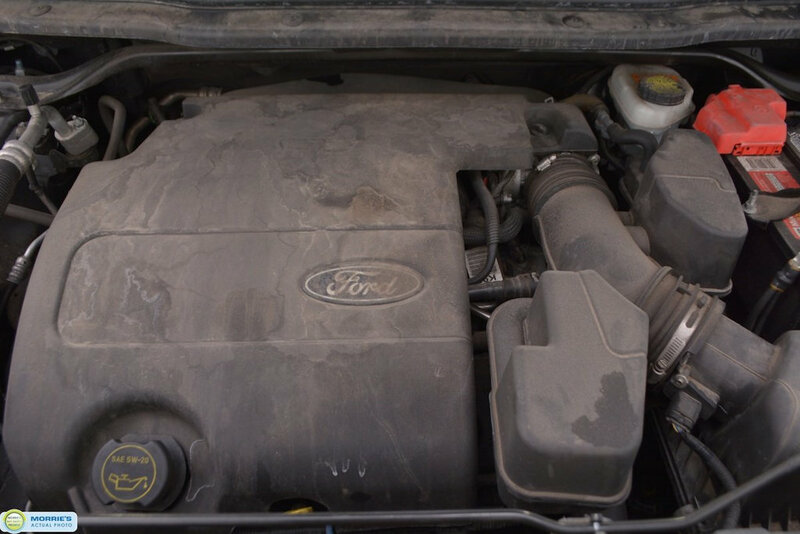 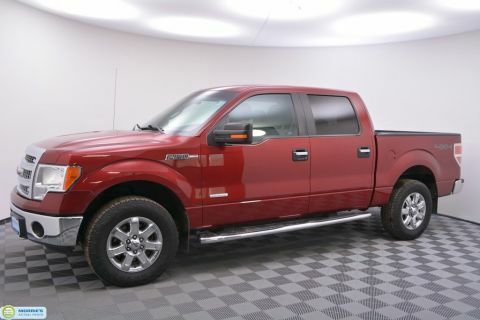 V6 // ALL WHEEL DRIVE // LEATHER // HEATED 1ST AND 2ND ROW SEATS // DUAL PANEL MOONROOF // SYNC // MYFORD TOUCH // BLUETOOTH // BACK UP CAMERA // SONY AUDIO // INTELLIGENT ACCESS // REMOTE START // POWER FRONT SEATS // POWER PEDALS // 20 WHEELS // REAR PARK ASSIST // 110-VOLT POWER OUTLET // DRIVER'S SEAT MEMORY // 3RD ROW SEATING // JUST TWO OWNERS // LOCAL TRADE // ACCIDENT FREE VEHICLE HISTORY // BUY HAPPY CAR WASHES. 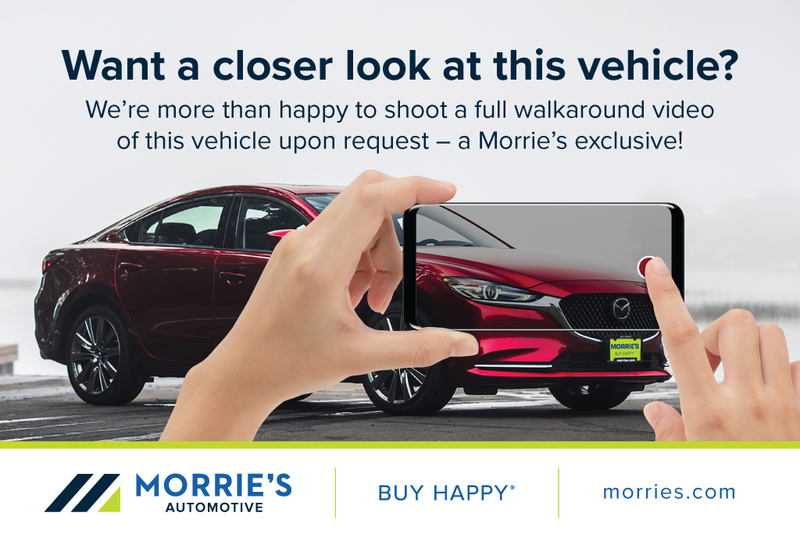 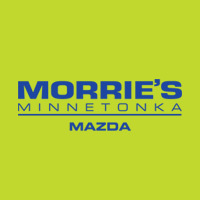 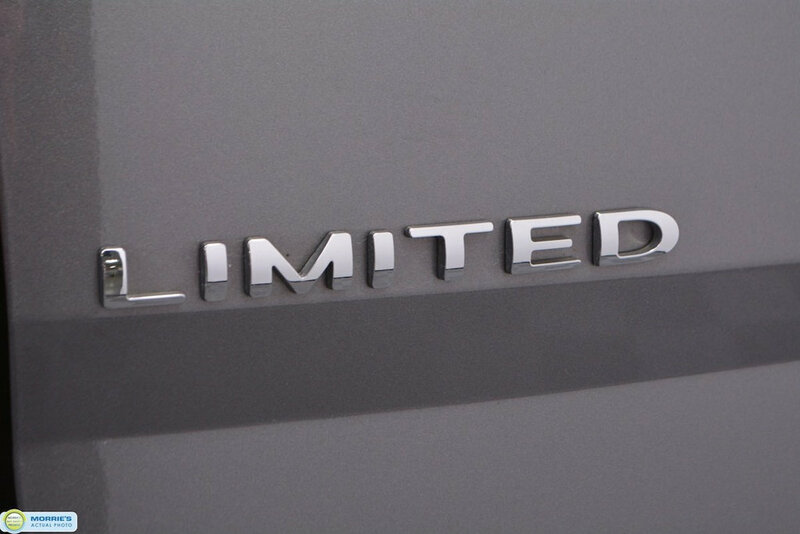 Upscale cabin; abundant high-tech features; comfortable ride; top crash test scores. 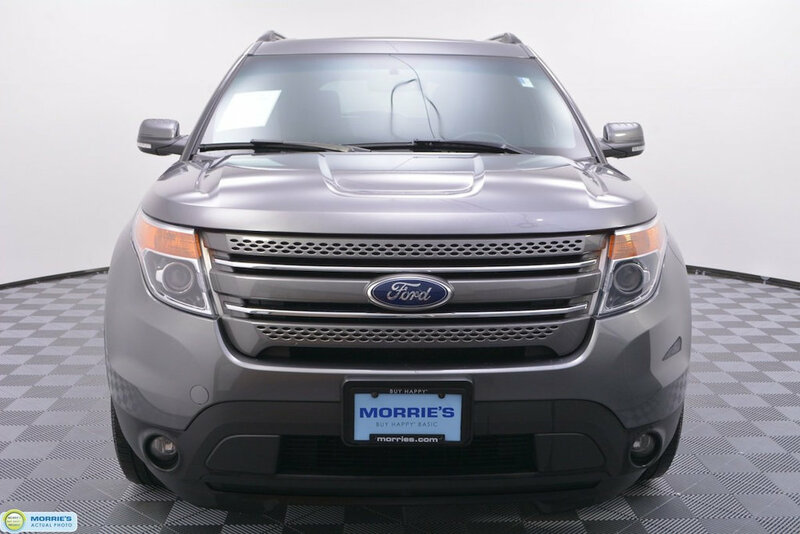 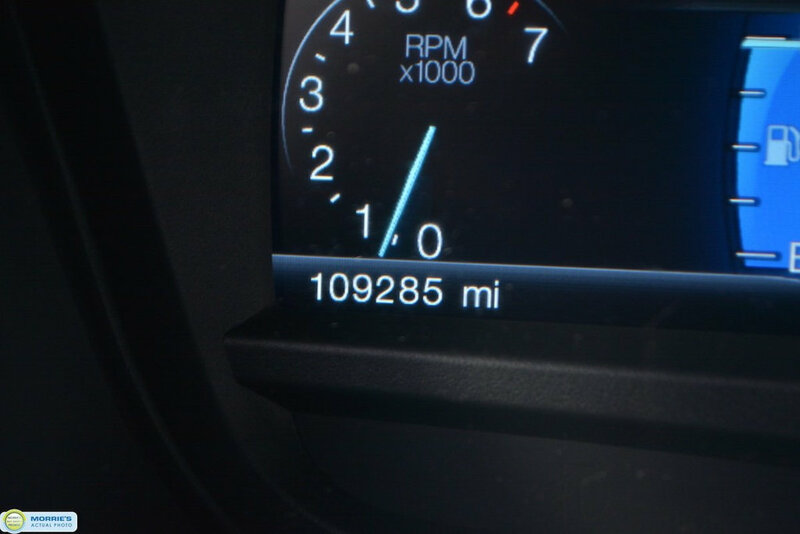 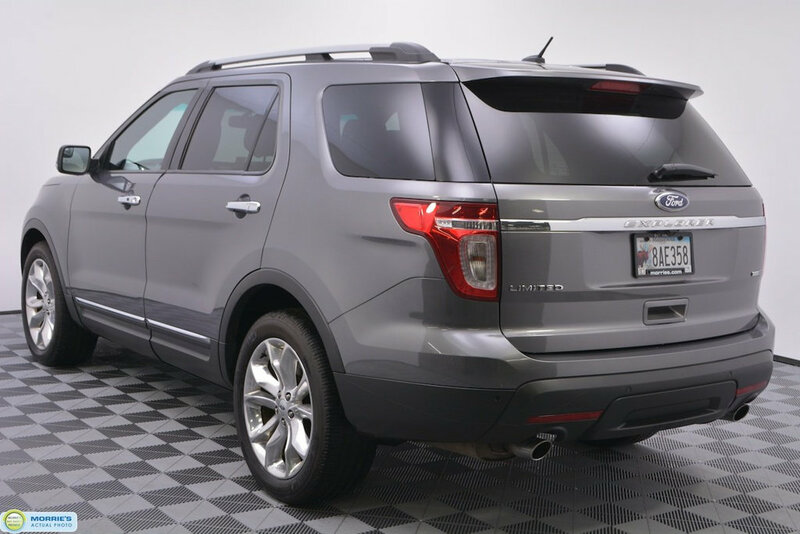 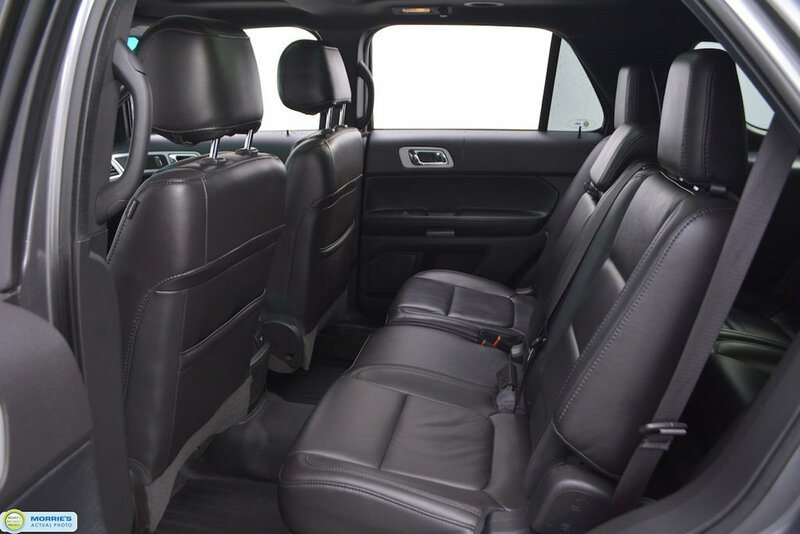 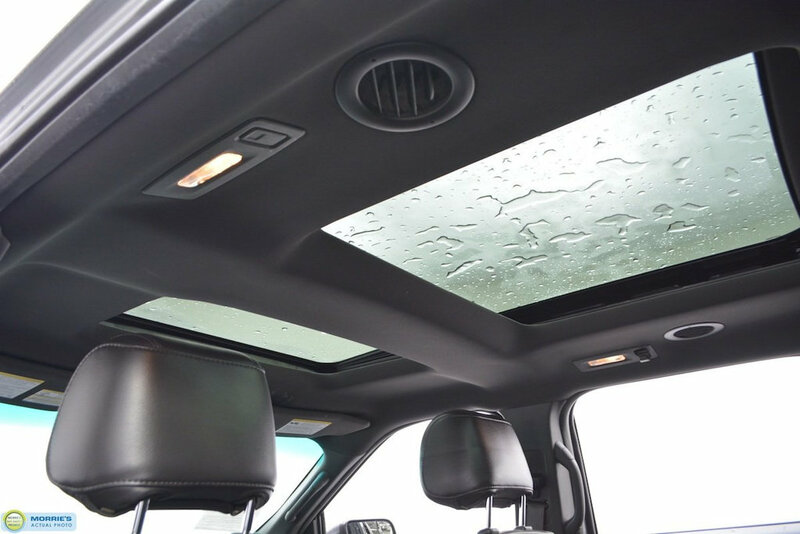 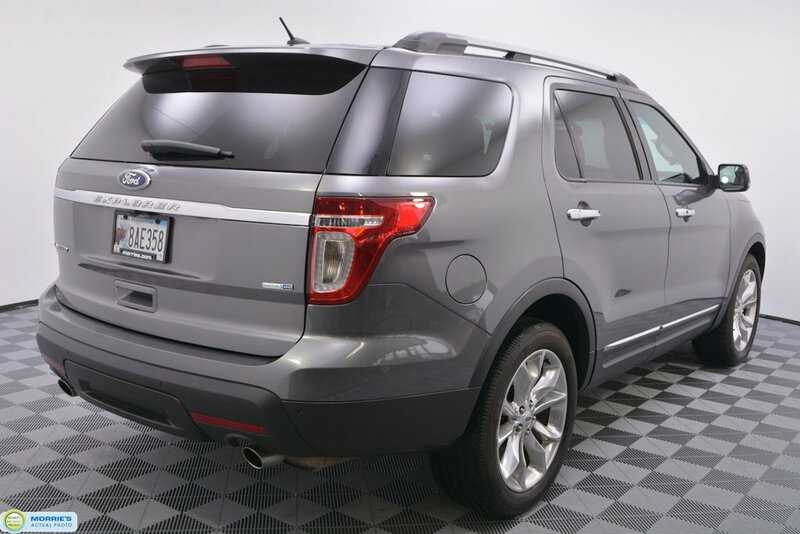 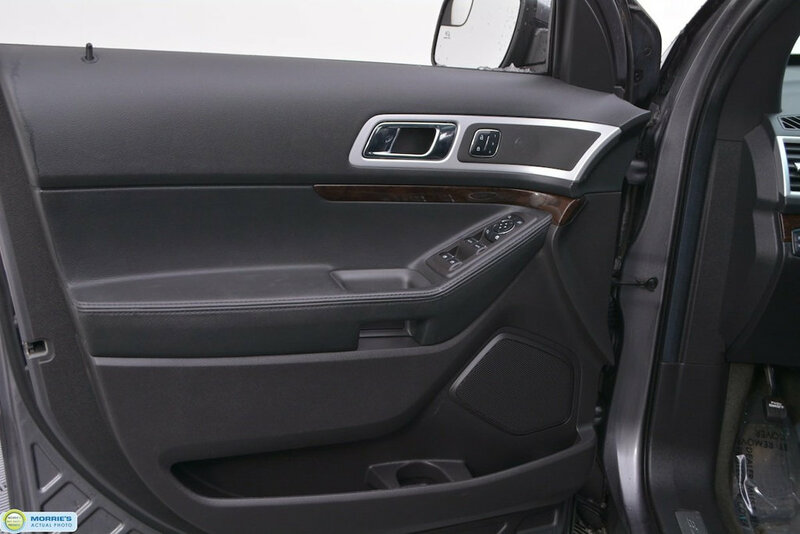 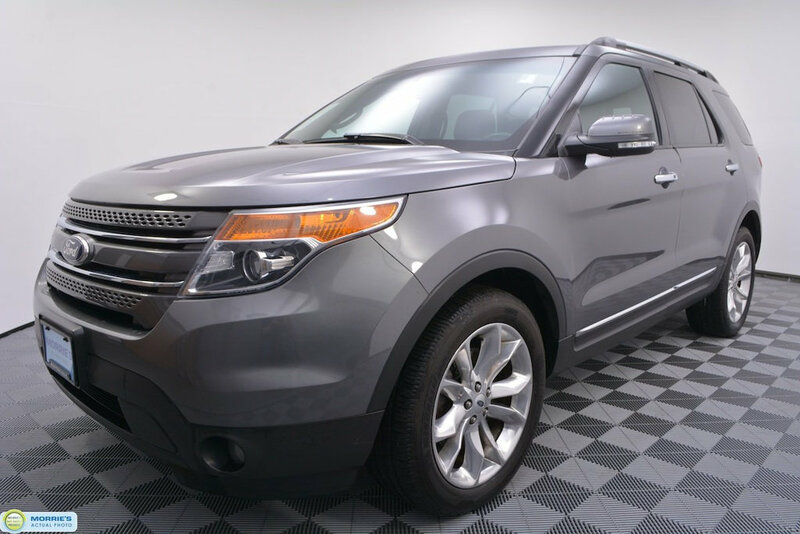 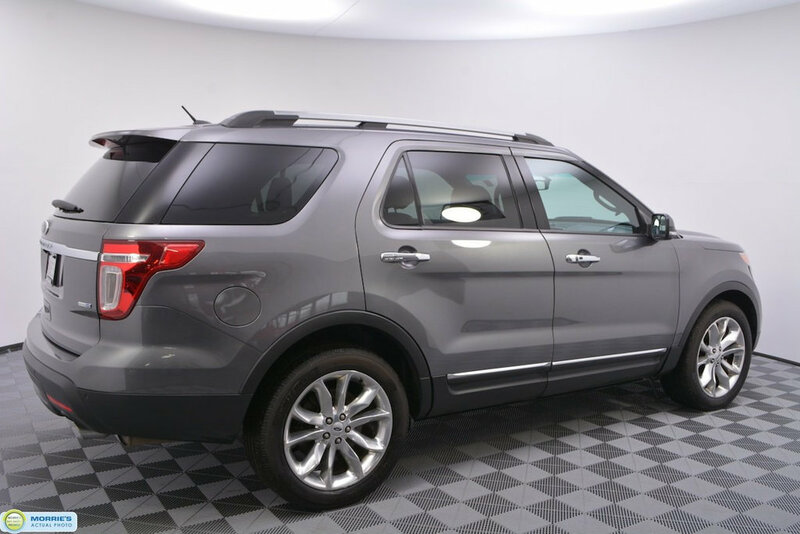 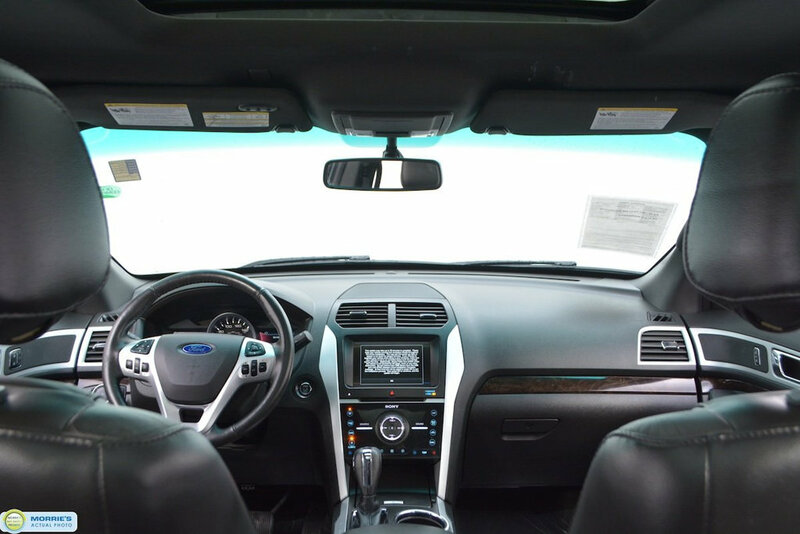 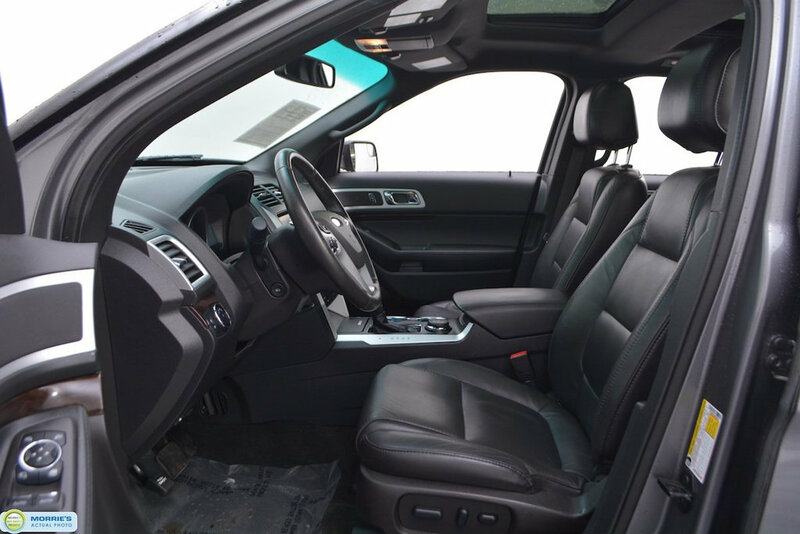 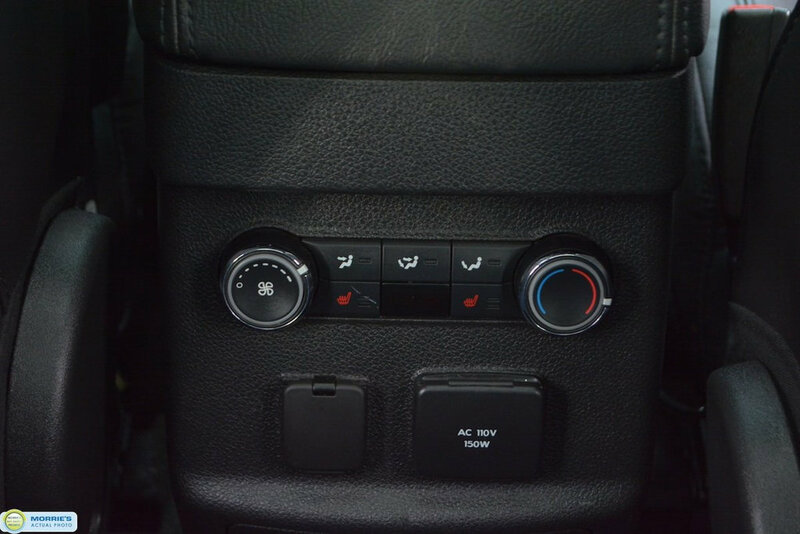 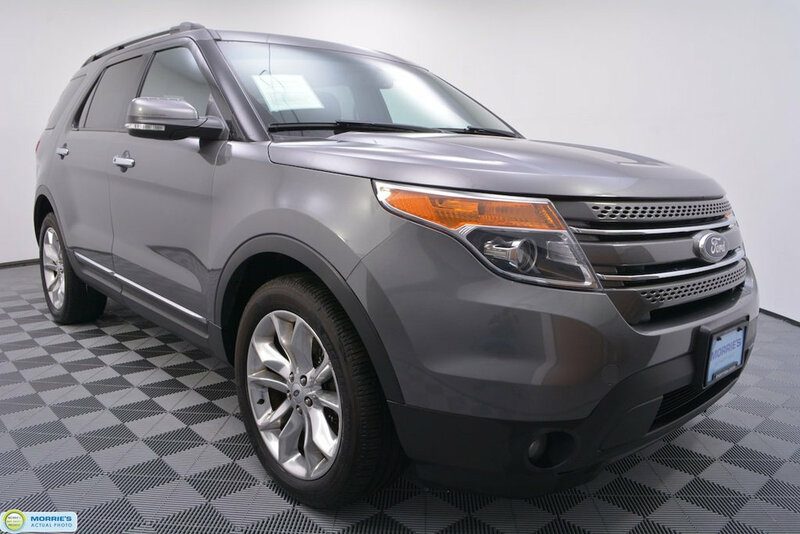 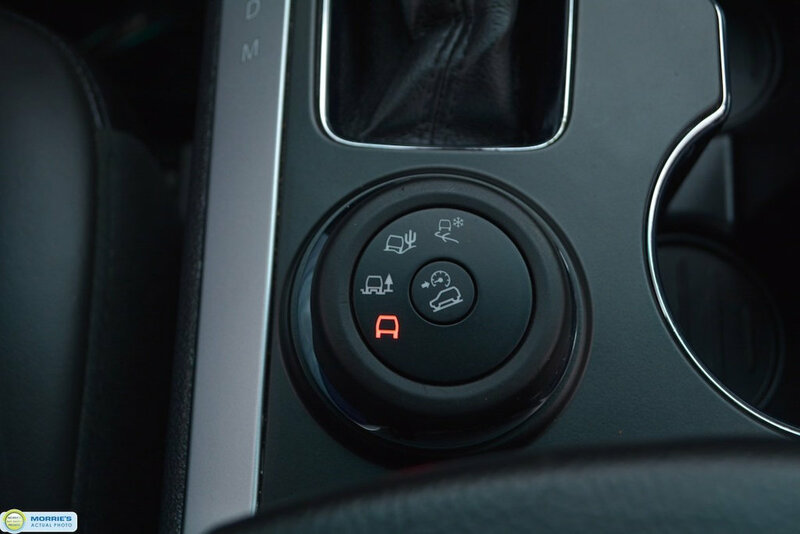 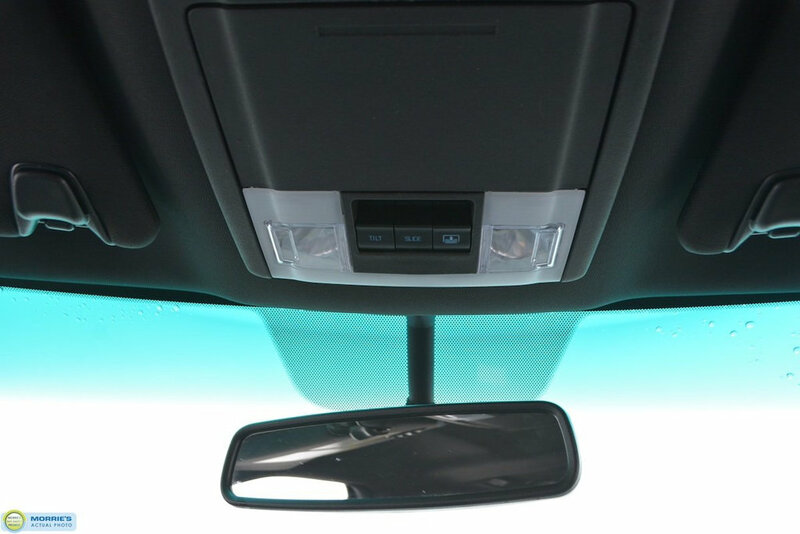 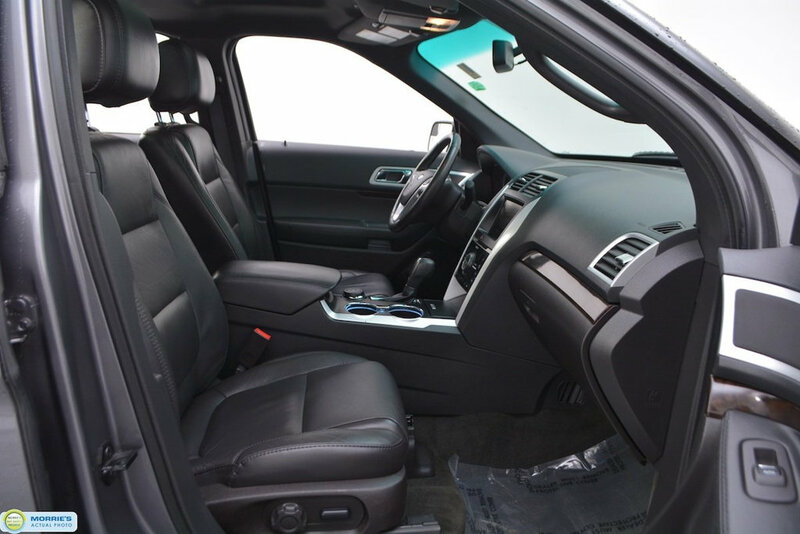 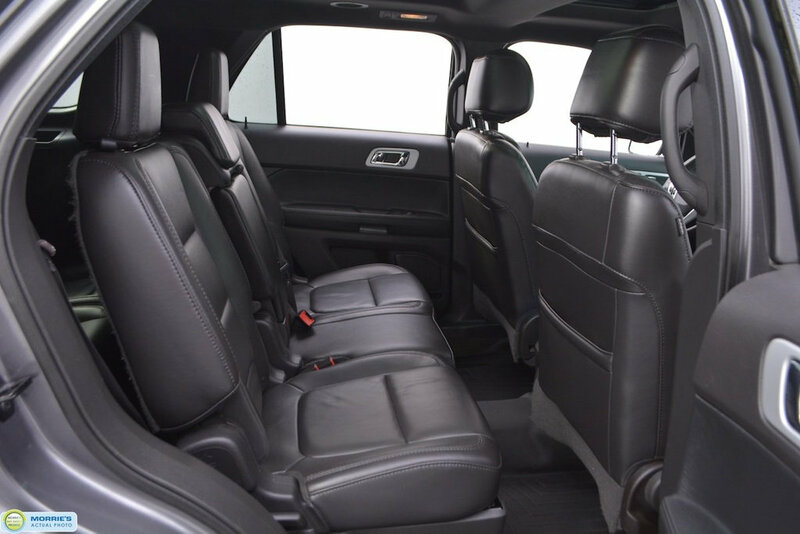 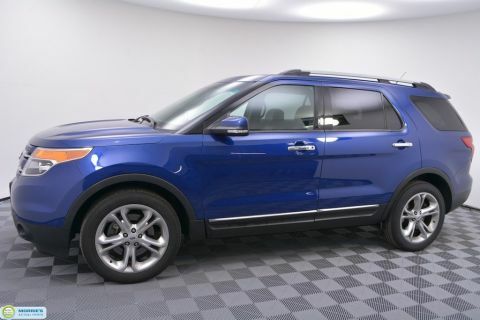 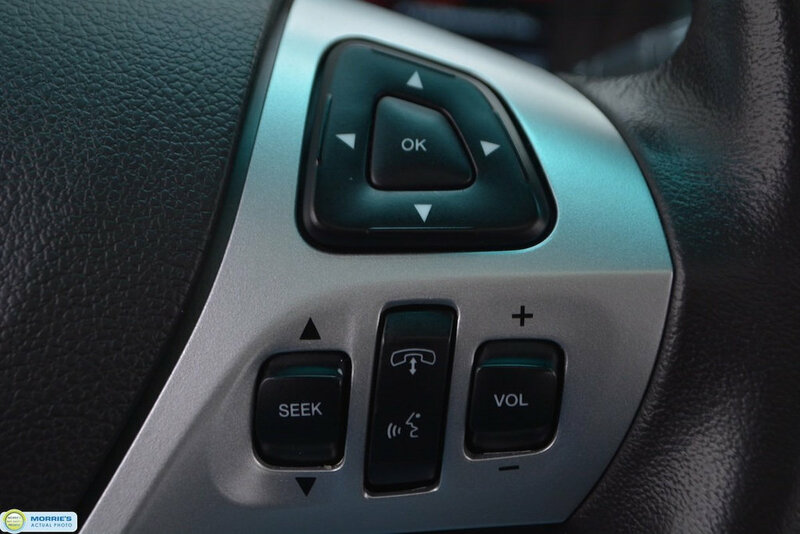 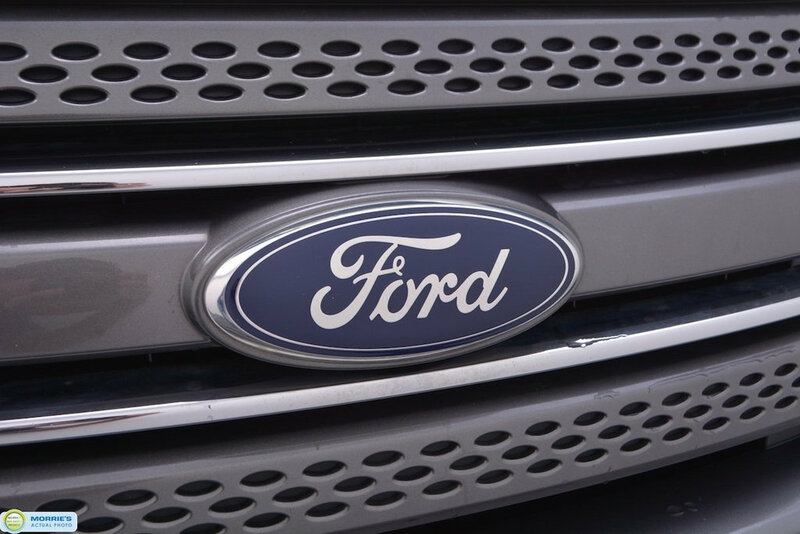 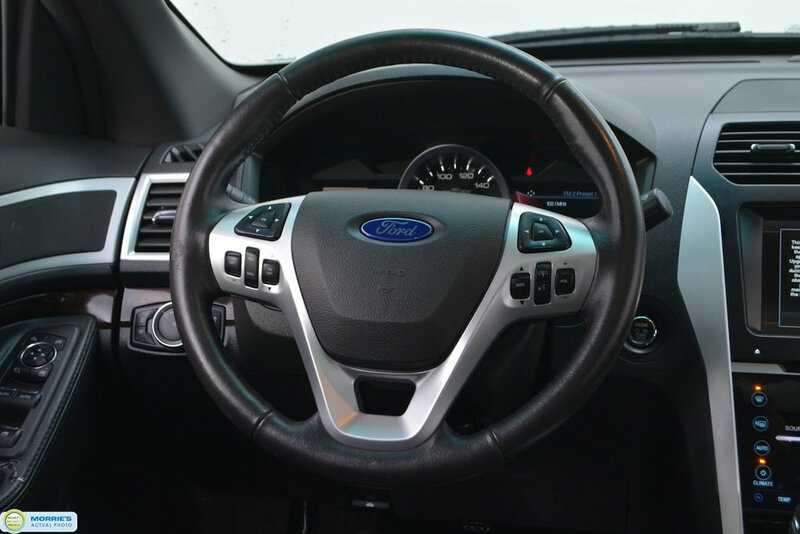 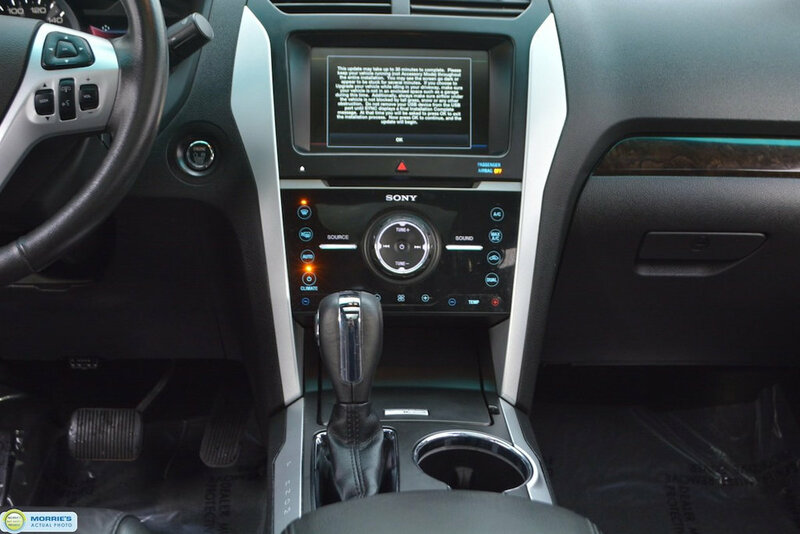 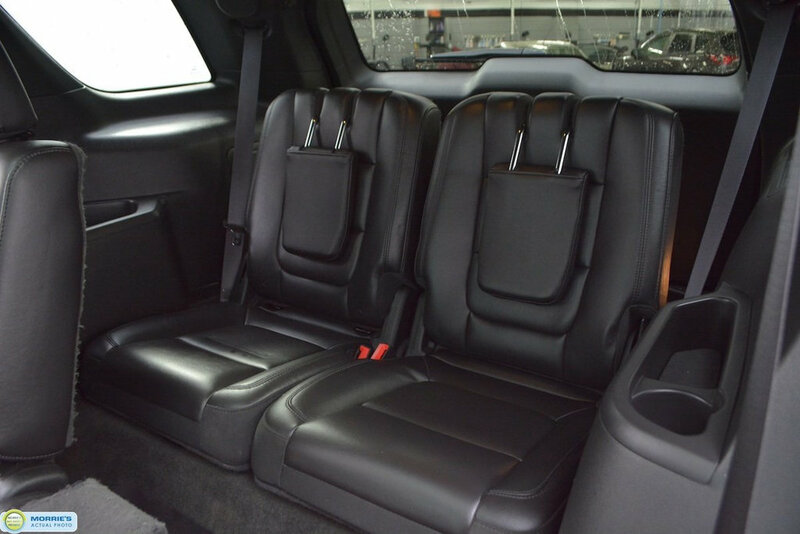 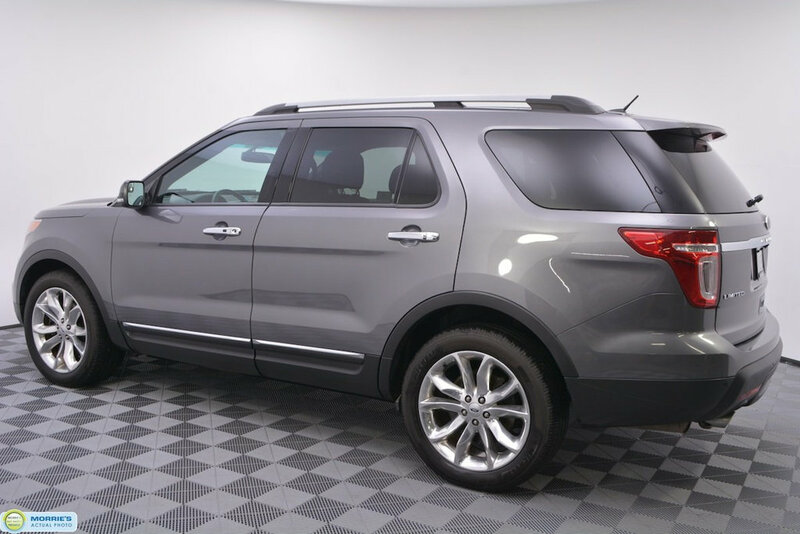 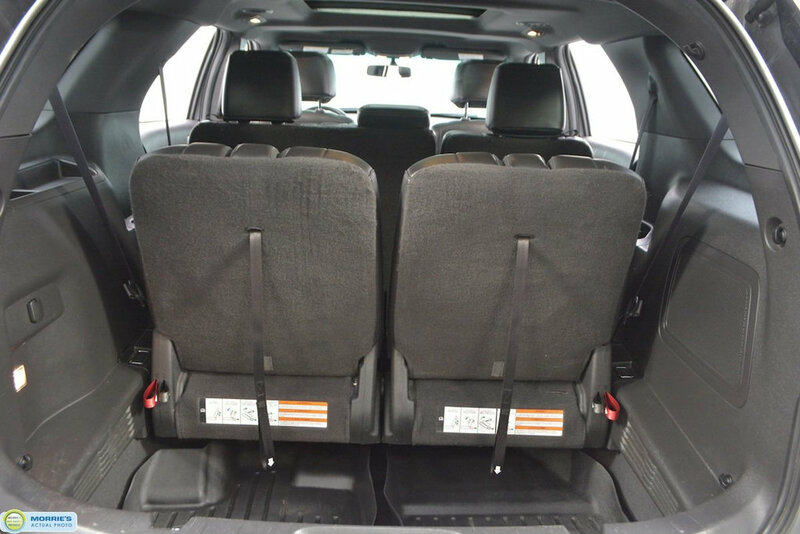 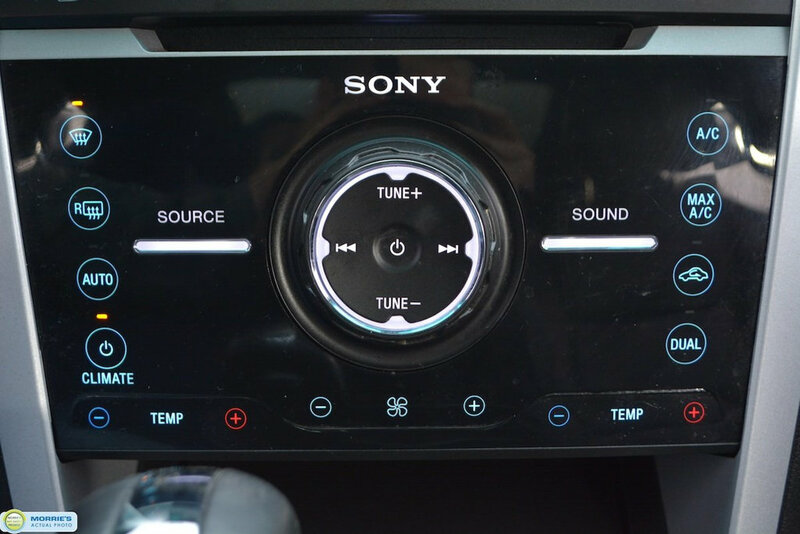 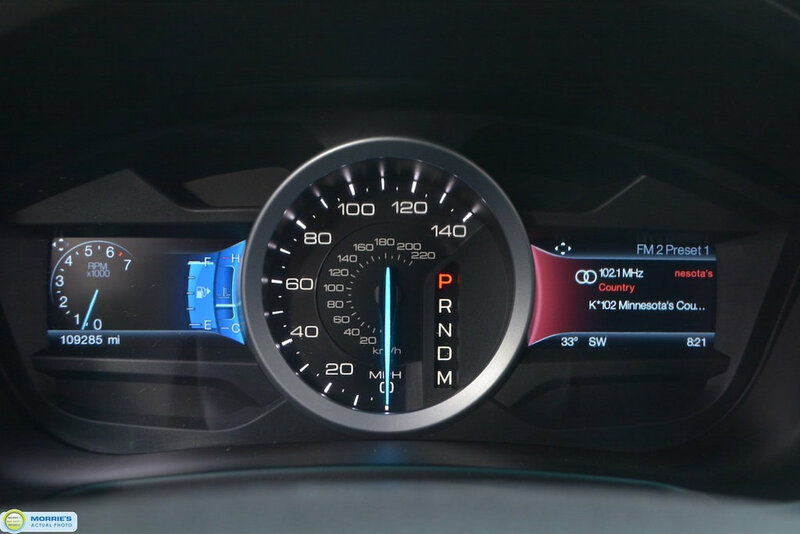 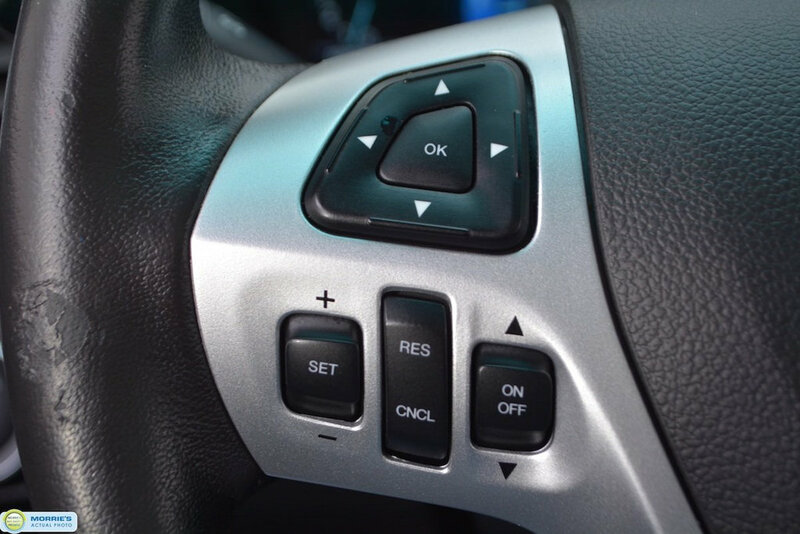 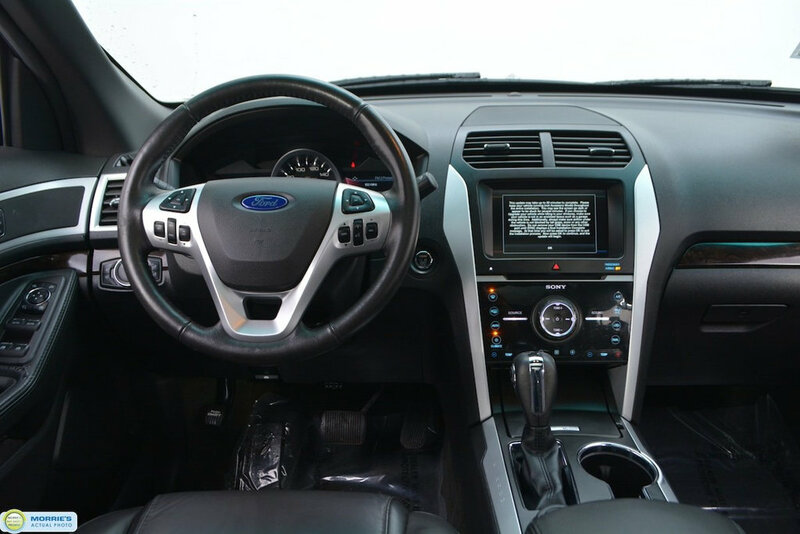 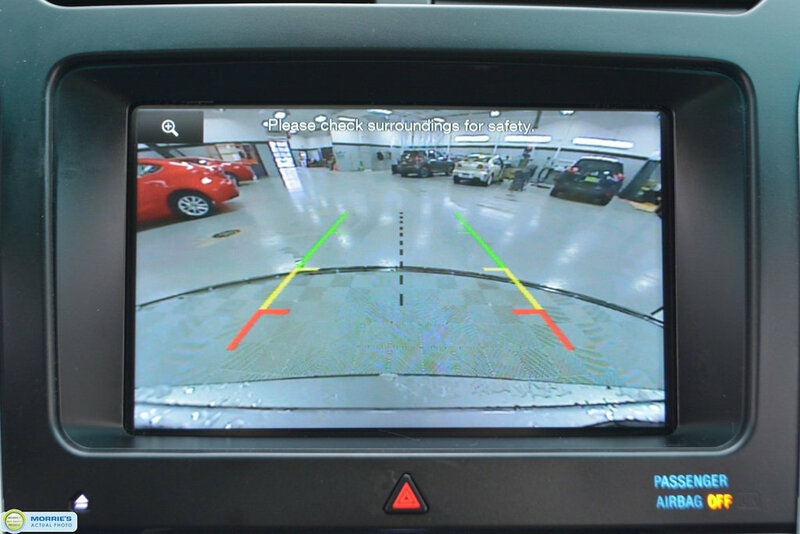 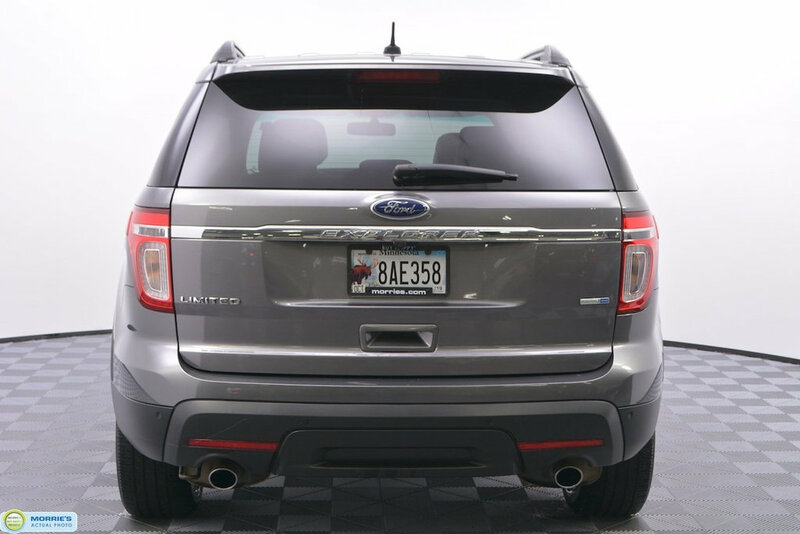 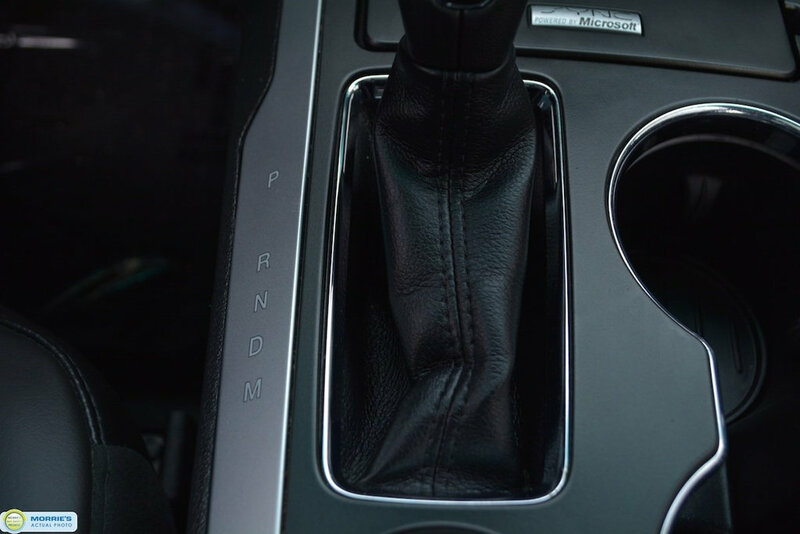 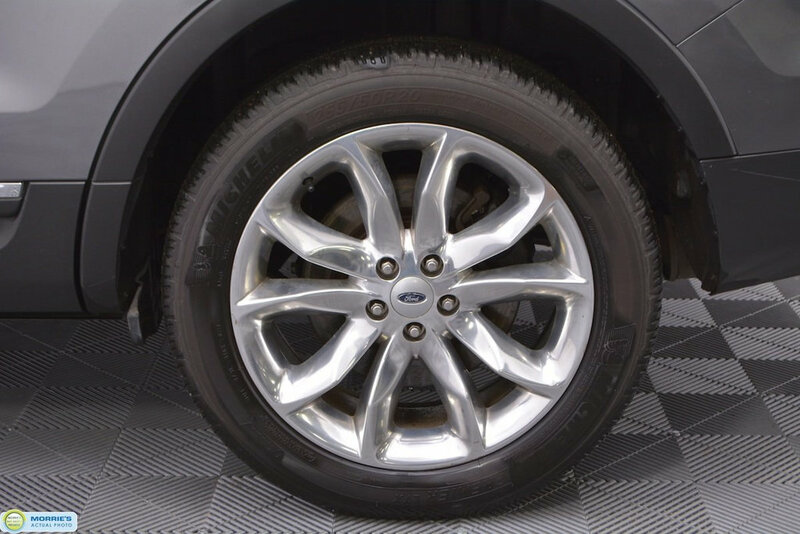 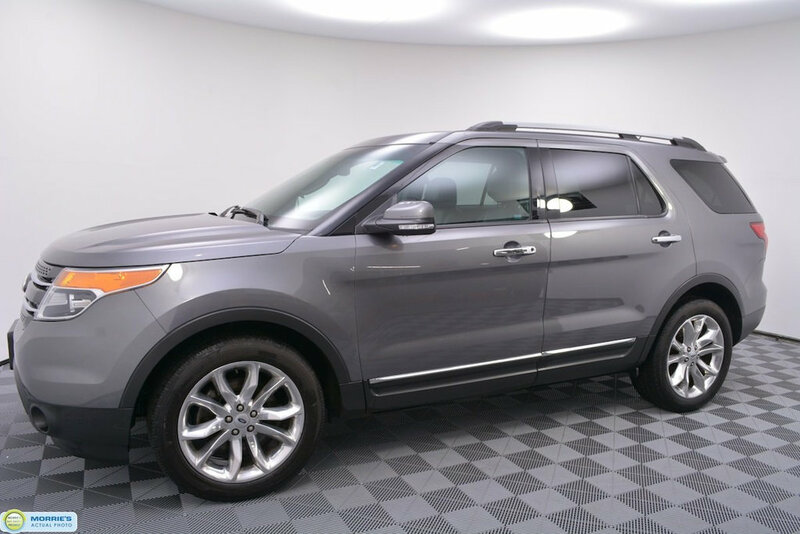 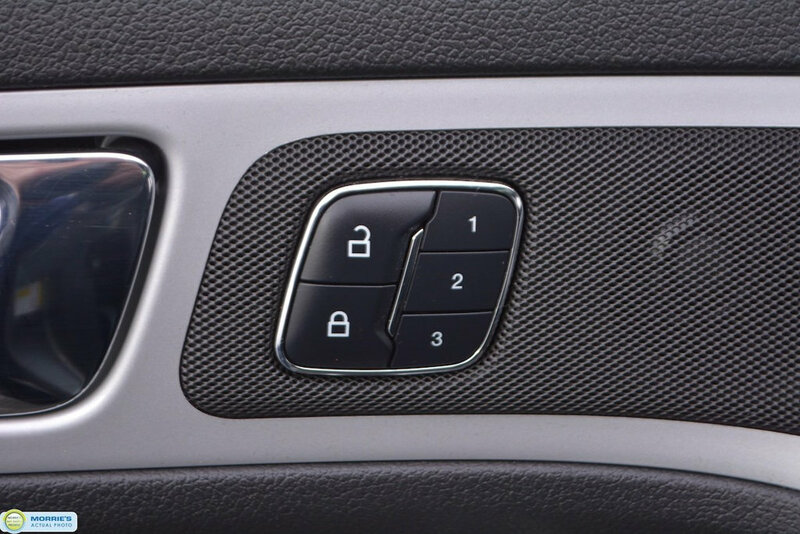 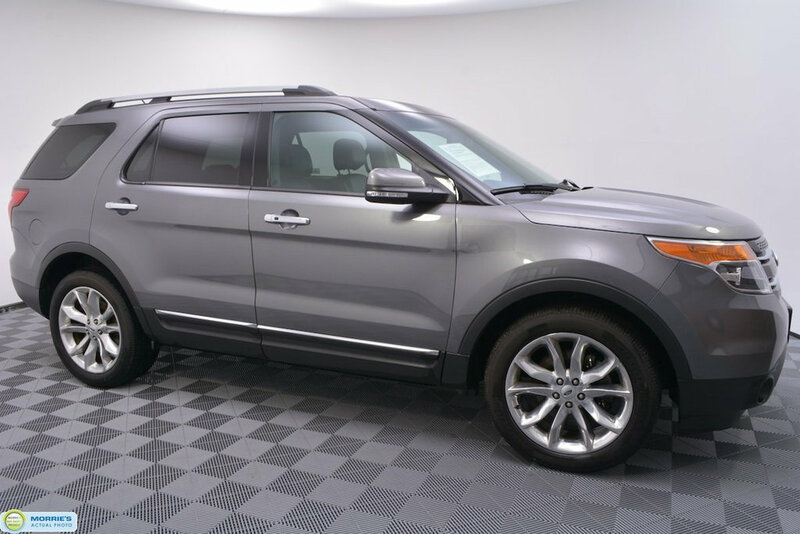 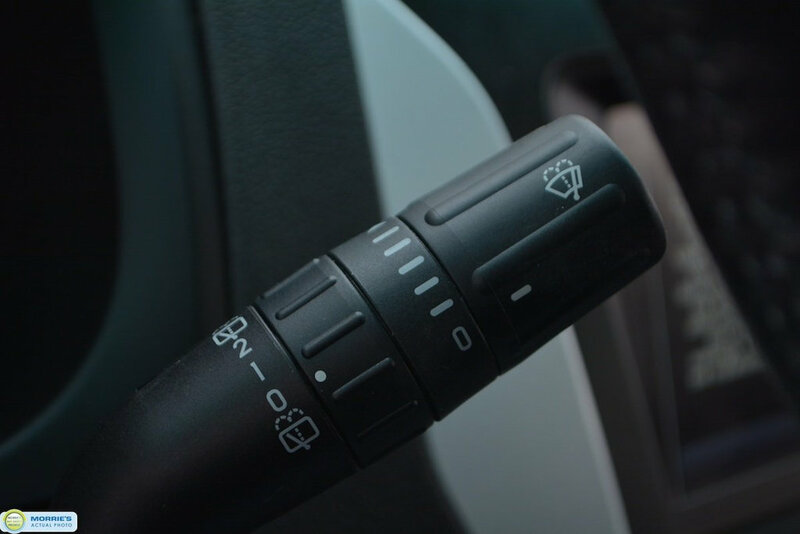 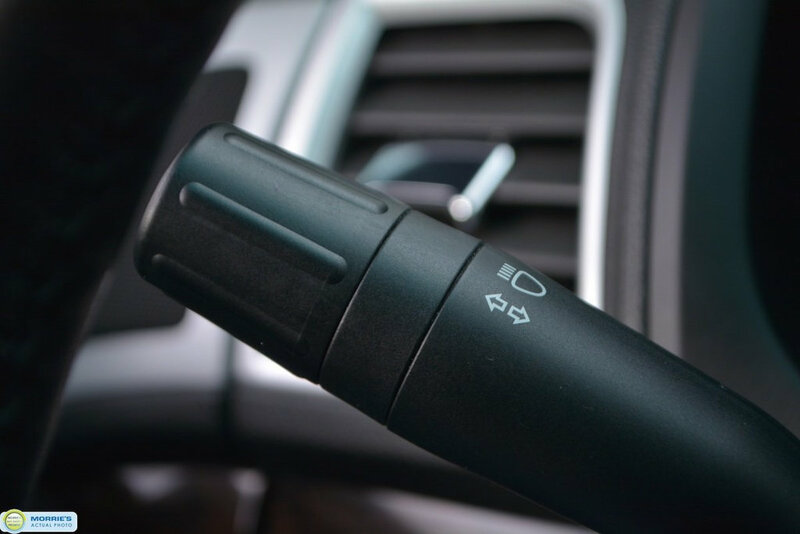 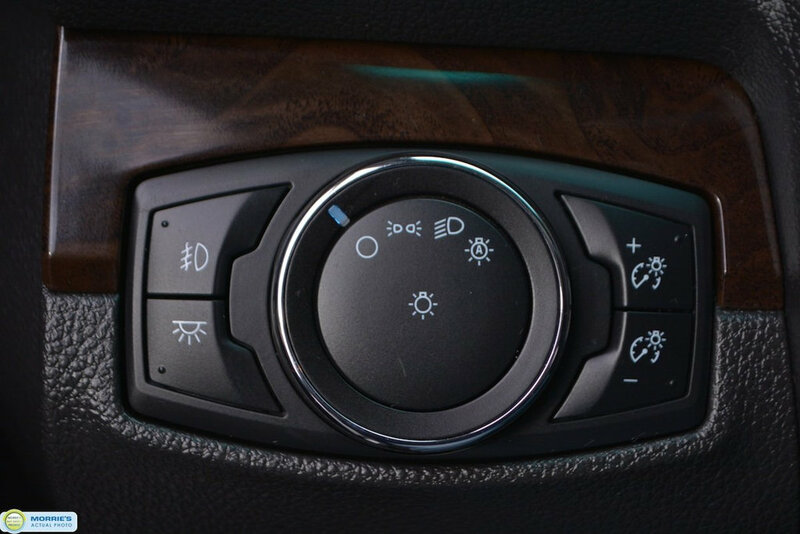 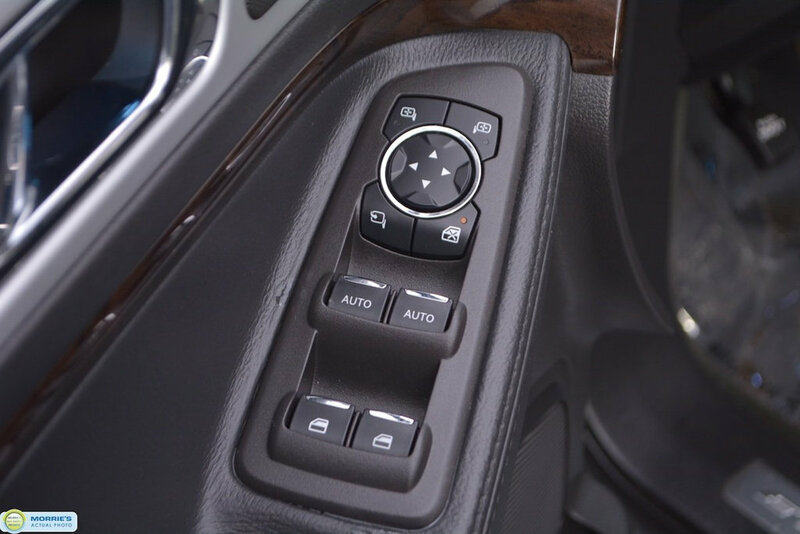 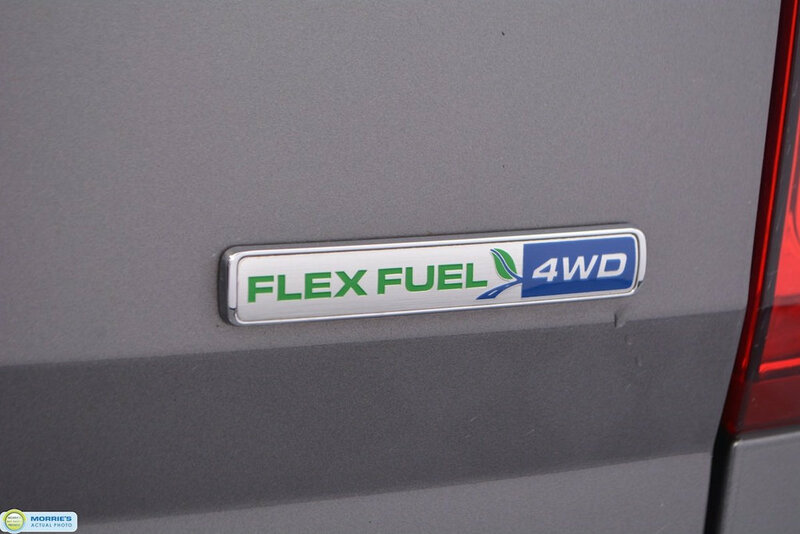 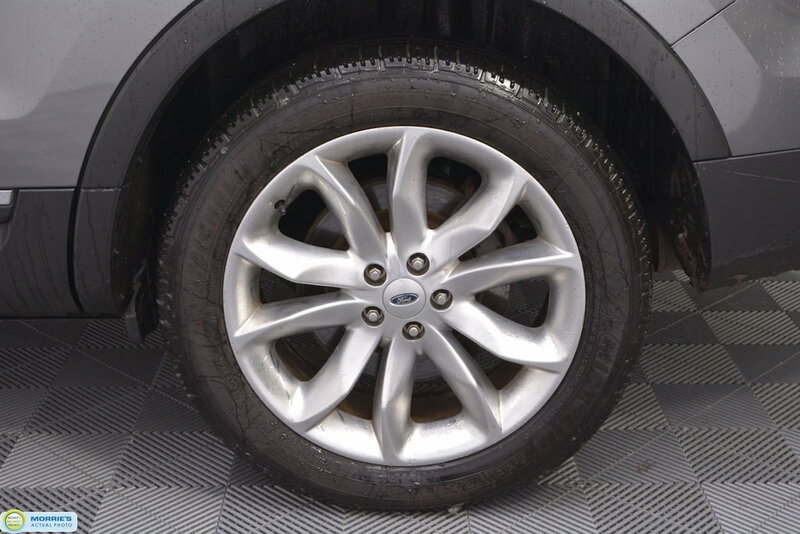 The 2014 Ford Explorer is a respectable pick in this class thanks to its high-end cabin and long list of advanced features.